This class is geared specifically for pre-school aged children who have a foundation in the Music Together program and is not based upon a child's chronological age. It is recommended for children that have had a minimum of 1-2 semesters or more of our mixed age family classes. (If you have questions whether your child is a candidate for this class, contact Director - Allison Wilkins). 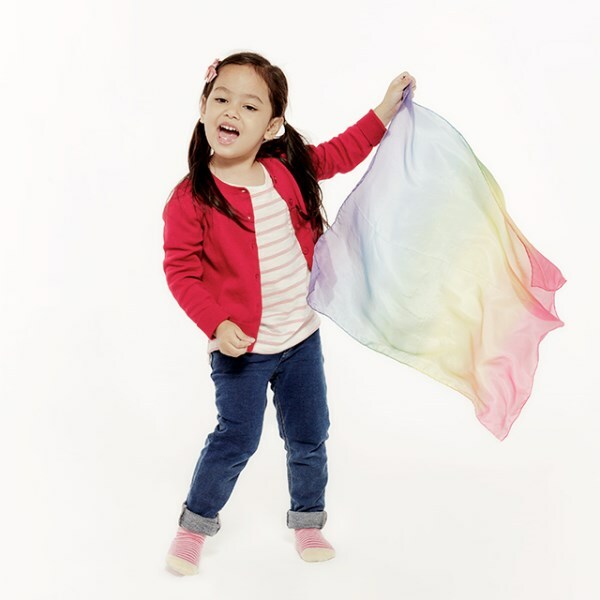 In this family-style class proven techniques that are used in our preschool curriculum will allow children to participate on a deeper level, including independent singing, improvisation of rhythm, dance and dramatic play. It is a parent child class and although it is geared towards older children, siblings may participate at their own level. Babies in wraps are welcome however crawling infants are not recommended for this class due to the level of exuberance and participation. Adult participation is an important component of learning so please plan to participate with your child.